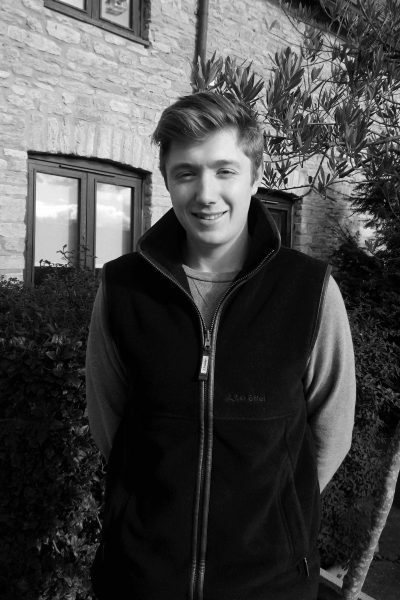 Oliver joined BSG Ecology in March 2019 as an ecologist based in the Oxford office; prior to this, he worked as an Ecologist for two years for a consultancy based in East Sussex, working across the South East of England. Oliver graduated from the University of Reading with a BSc (Hons) degree in Ecology and Wildlife Conservation and has an Extended Diploma in Countryside Management from Hadlow College. He has worked on housing schemes, educational and industrial projects, as well as domestic and commercial developments. Oliver is involved in writing technical reports, preparing mitigation and management plans and regularly carries out species specific surveys (reptiles, great crested newt, bat, moth, barn owl, birds, water vole and dormouse). He also has experience of translocations, acting as an Ecological Clerk of Works (ECoW) and habitat enhancement works. Oliver holds a Natural England Class 1 licence for dormice and is currently working towards obtaining both Natural England Class 1 great crested newt and bat licences. Oliver volunteers for Kent Bat Group and is involved with bat hibernation monitoring surveys across Kent. He is also part of the monitoring team at Scotney Castle, Kent, who undertake dormouse surveys of the A21 land bridge for the National Dormouse Monitoring Programme.